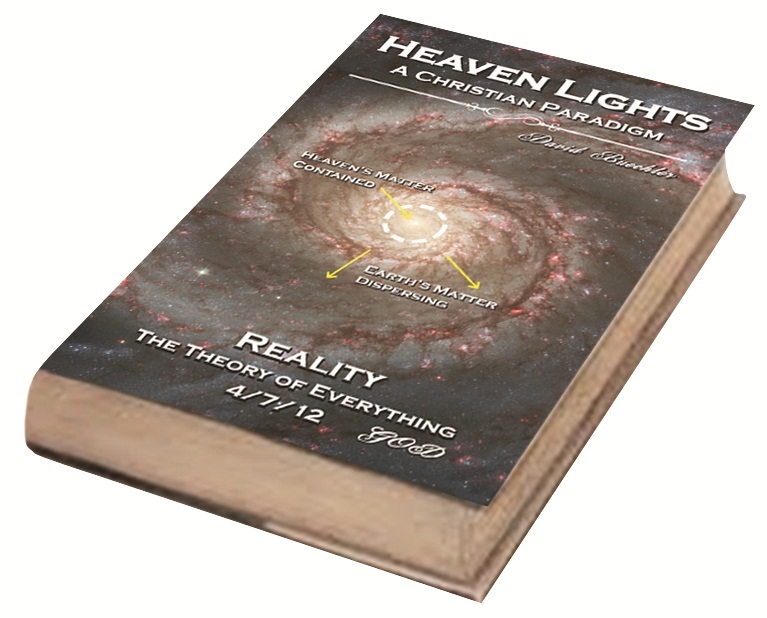 This publication replaces the Big Bang and Darwinian paradigms with how God made and maintains the universe. Matt 7:7-8 "Ask and it will be given to you; seek and you will find; knock and the door will be opened to you. 8 For everyone who asks receives; he who seeks finds; and to him who knocks, the door will be opened. Gen 28:16-17 When Jacob awoke from his sleep, he thought, "Surely the LORD is in this place, and I was not aware of it." 17 He was afraid and said, "How awesome is this place! 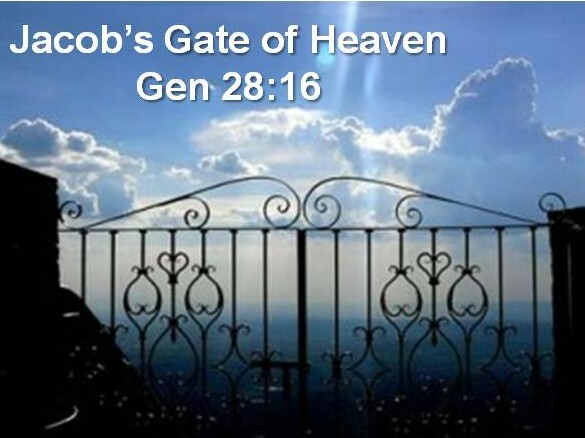 This is none other than the house of God; this is the gate of heaven."